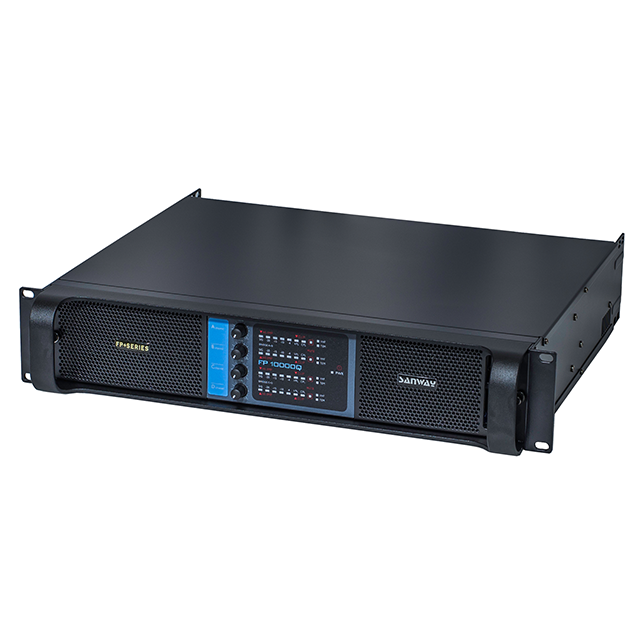 FP10000Q 4 Channel Switching Power Amplifier - Buy high power amplifier, switching power amplifier, 4 channel power amplifier Product on Sanway Professional Audio Equipment Co., Ltd. The FP series switching power amplifiers are Sanway innovative technology achievement. 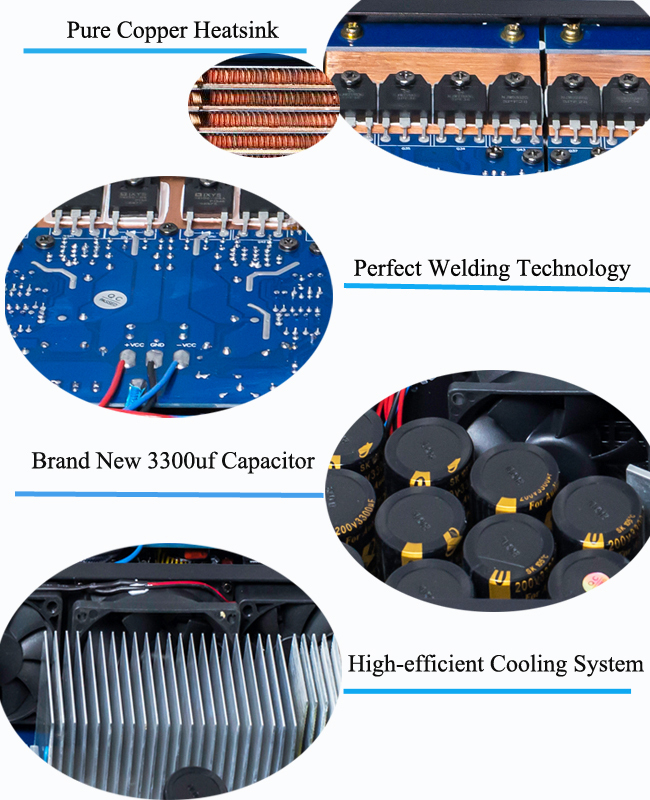 They are designed to achieve unsurpassed sonic performance and longterm reliability for operating even under extreme rigorous conditions. 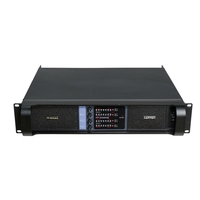 In addition, this workhorse of the high power class TD amplifier is loaded with features including full short circuit open circuit, thermal and mismatched loads protection,and intelligent cooling system etc. 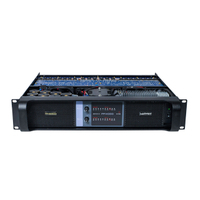 Sanway FP10000Q 4 channel live sound amplifier is the core model in the FP series with competitive price, which is a perfect design for large scale events. to avoid DC level because of the audio signal output and burned speakers. A soft start, the second start, the (low) pressure protection, output overload and short circuit protection. 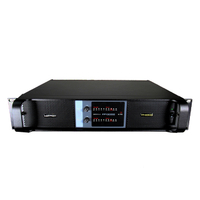 Efficient Class TD amplifier, significantly reduce heat loss. 5. 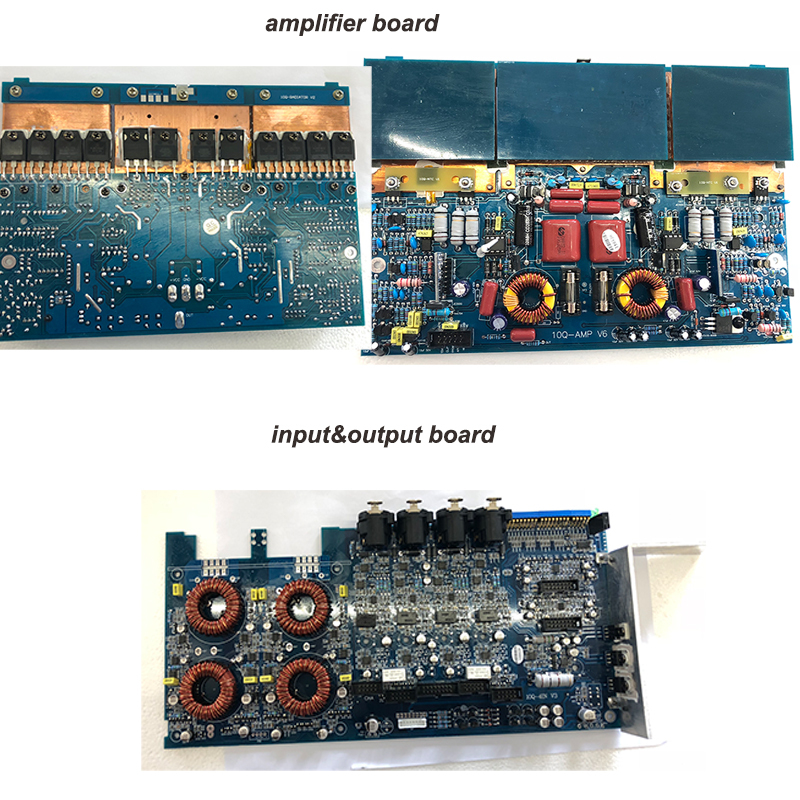 Metal Packaging, high-power transistors, a pure, passionate, authentic audio effects. Removable the hole into the wind-net, easy cleaning. 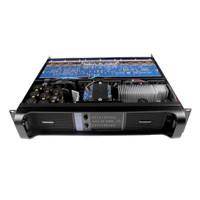 Q: Does this amp have a built in crossover? A: No, it doesn't have crossover. 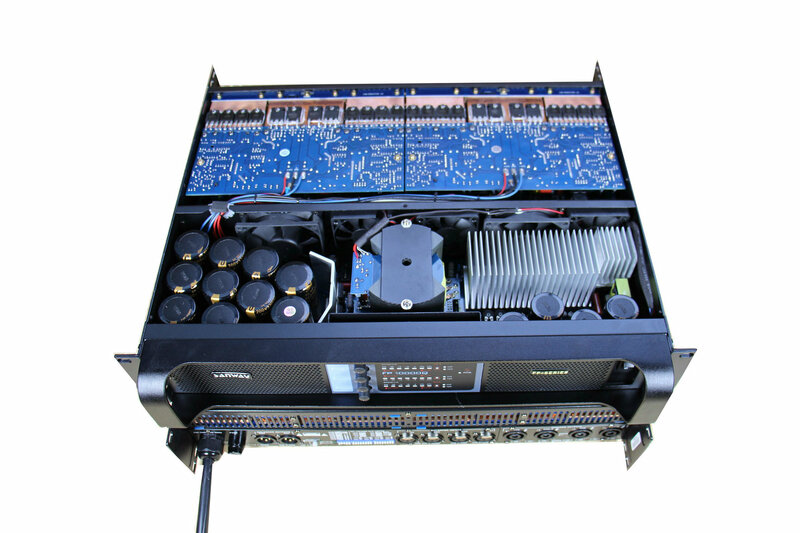 If you would like have a crossover fouction, you could choose our DSP-10KQ DSP power amplifier. Q: Does this run in 2 ohm? 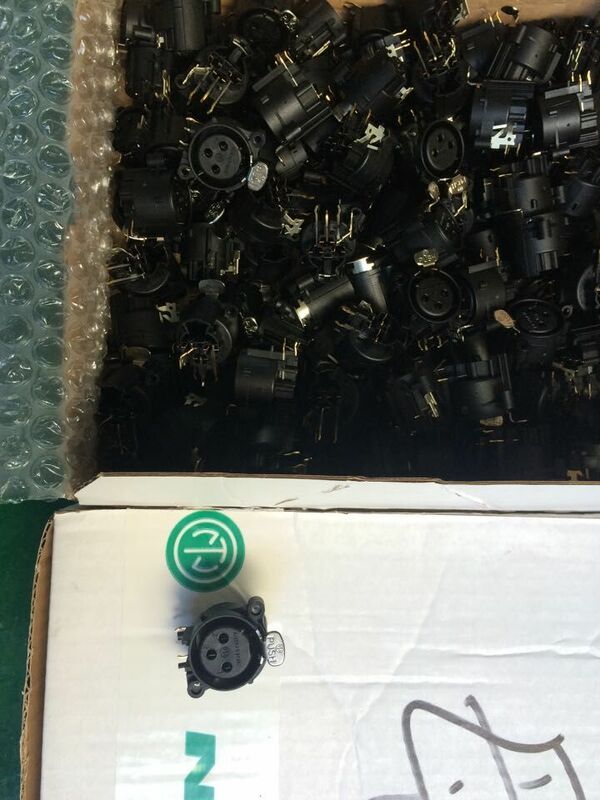 Is there a switch in back for 2 ohm? A: Our FP10000Q could run 2 ohms long term load stably. It does't have a switch in back for 2ohms. 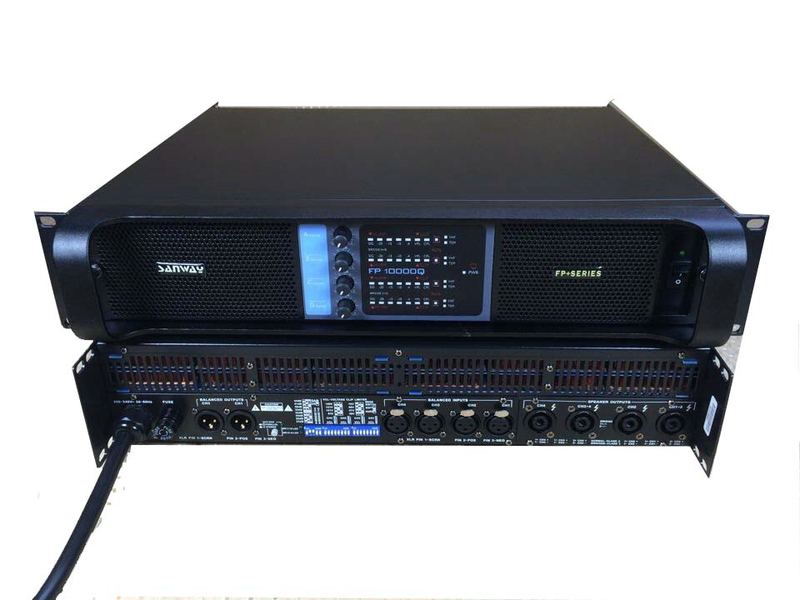 Becasue the amp can be load in 2ohms automatically, you could parallel the speakers to be 2ohms or you could use a 2ohms speaker. 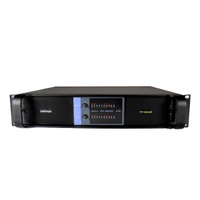 Q: Will these FP10000Q amplifiers work well for home theater use or would the fan noise be to much? 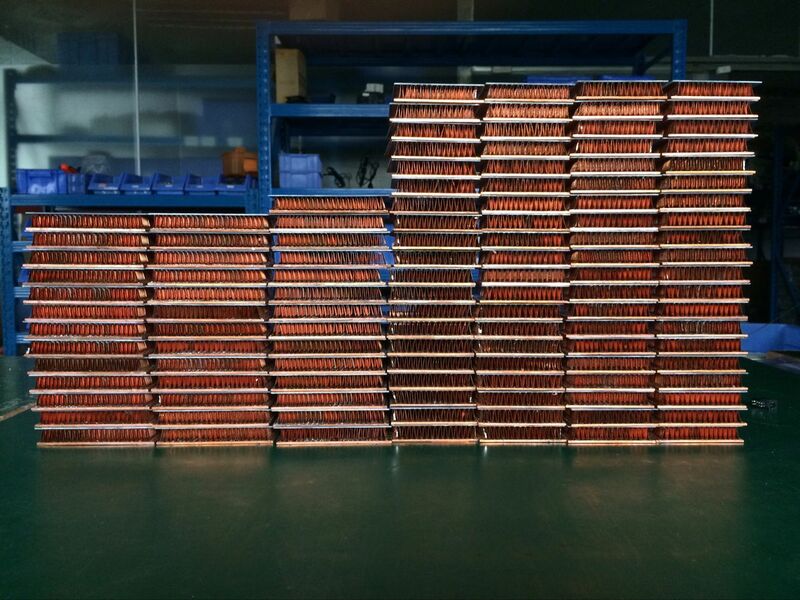 A: Yes, the FP10000Q is suitable for home theater use. 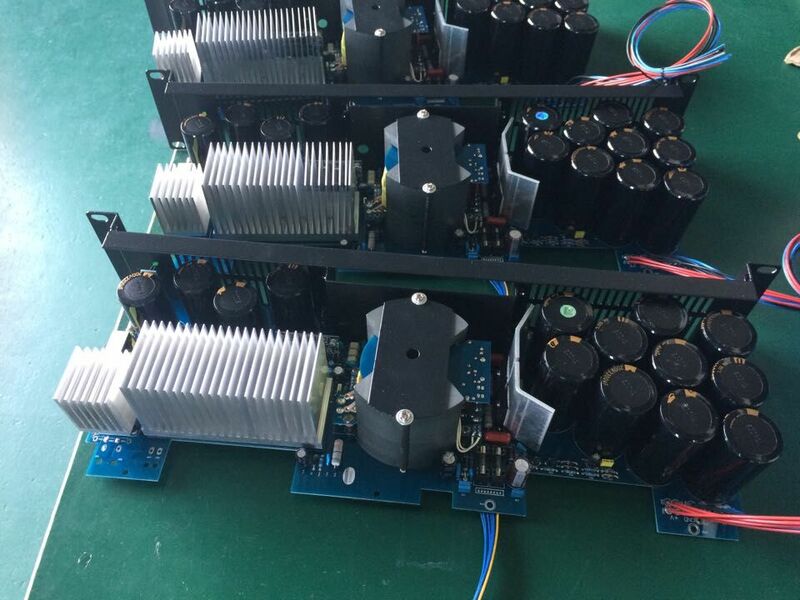 We will provide quiet noise fan for home theater version power amplifier, so that it can decrease much noise. Please kindly tell us your request before place the order. Q: Does this model work with 120V or just 220V? Please kindly tell us your request before place the order.